Fundraising for Croydon Carers Centre. All ideas welcome! Fundraising for Croydon Carers Centre. If you are interested in fundraising for Croydon Carers please contact us on 0208 688 7219 for further information. We greatly value the financial support that comes in to our charity, as all the money raised will go towards providing support to unpaid carers in Croydon. Notifying us of an event. 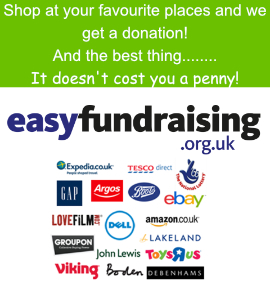 Please download and complete the Fundraise For Us form to let us know what type of event you are holding. Taking part in our local events – We put the fun in fundraising! Sponsoring us – If you’re an individual, a small business or large corporate company looking to support something worthwhile in your local community get in touch. Running your own event – We’ve got support packs to make your event a great success! Dress down day or a wacky idea is for everyone to wear one colour! 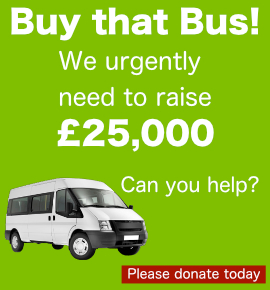 The list is endless how you can help Croydon Carers. Whatever you do and whatever you raise you can be sure it will be put to good use.